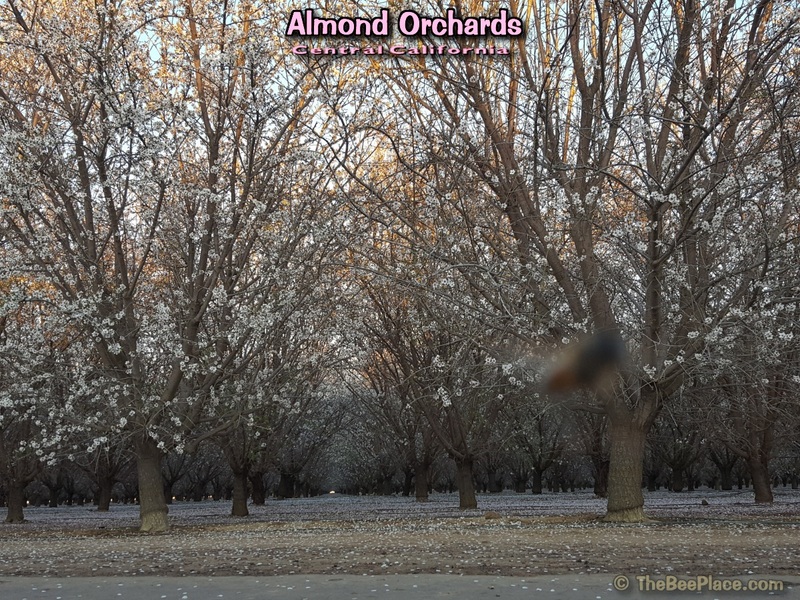 The California Almond Pollination Season is the largest gathering of honeybees of the year. 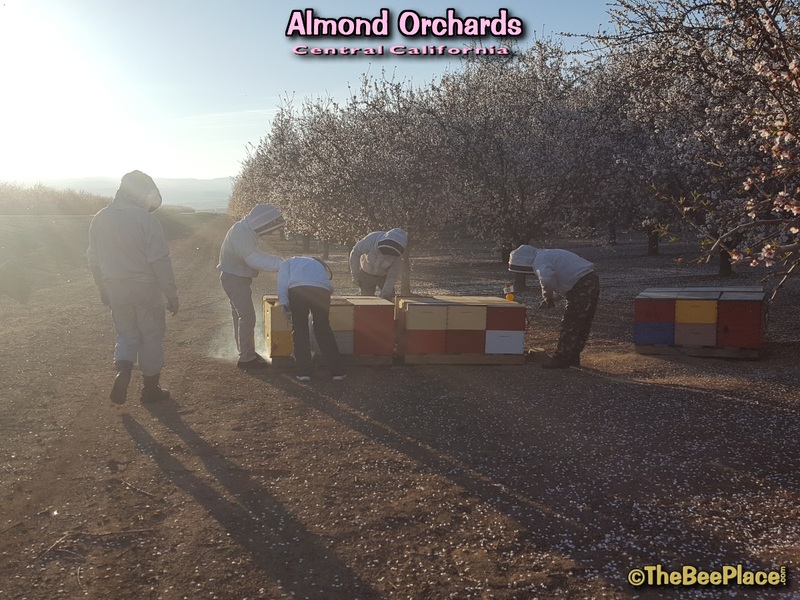 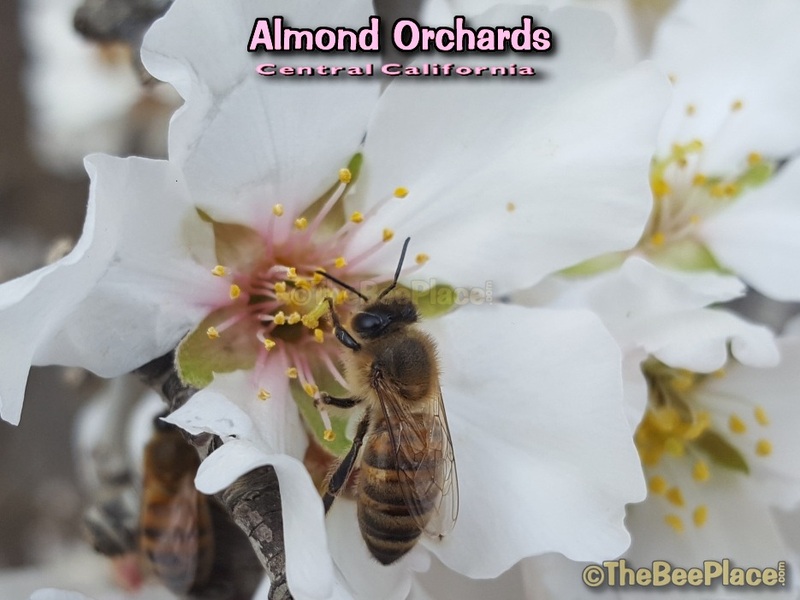 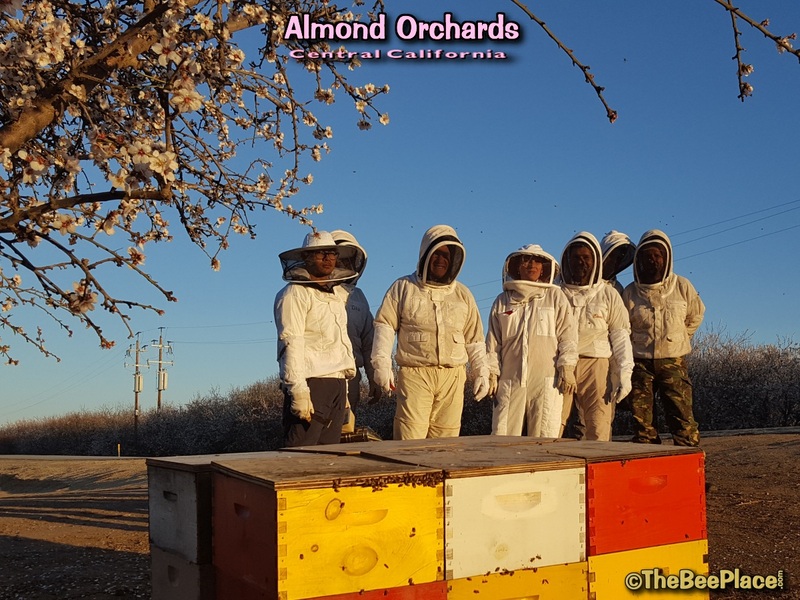 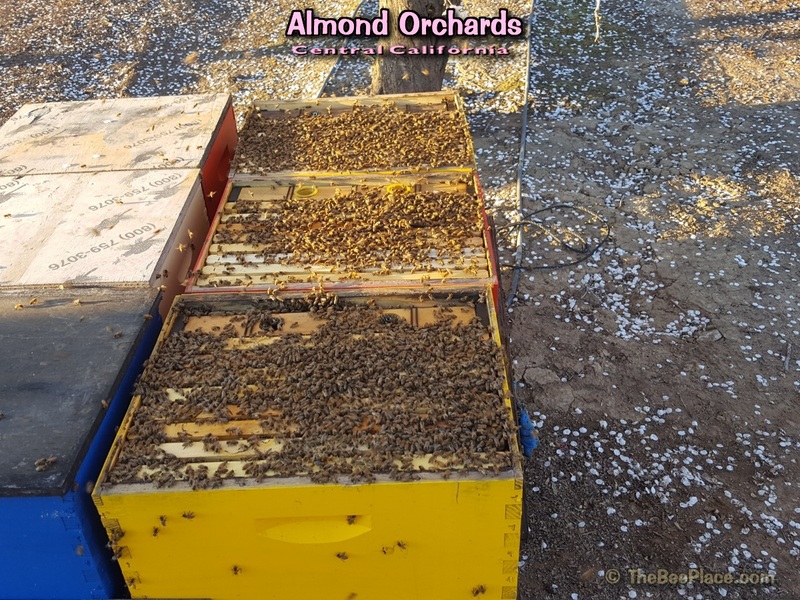 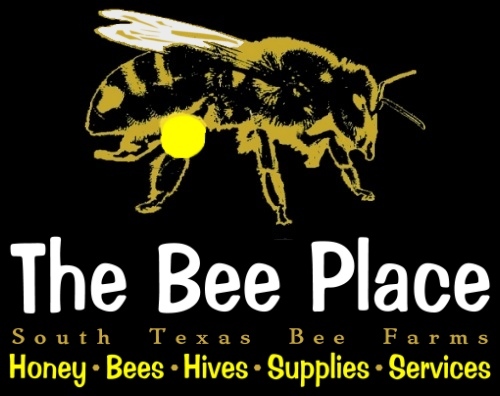 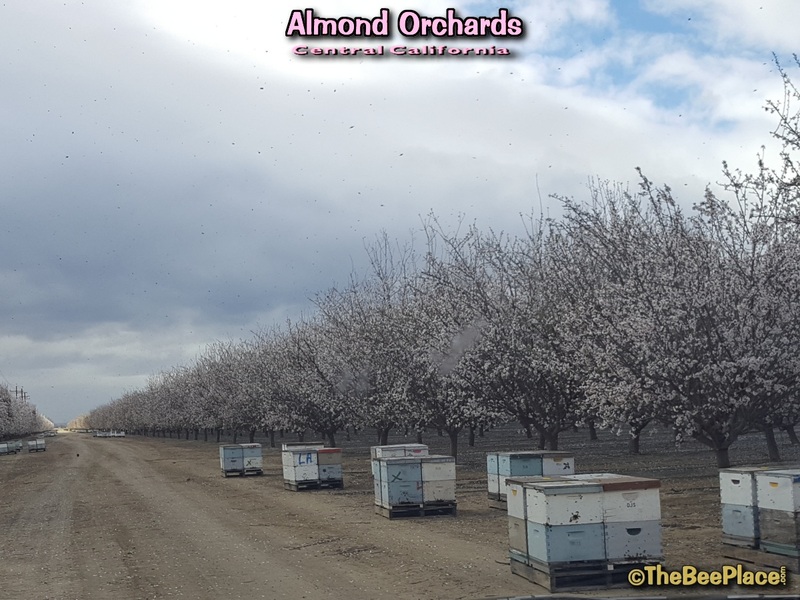 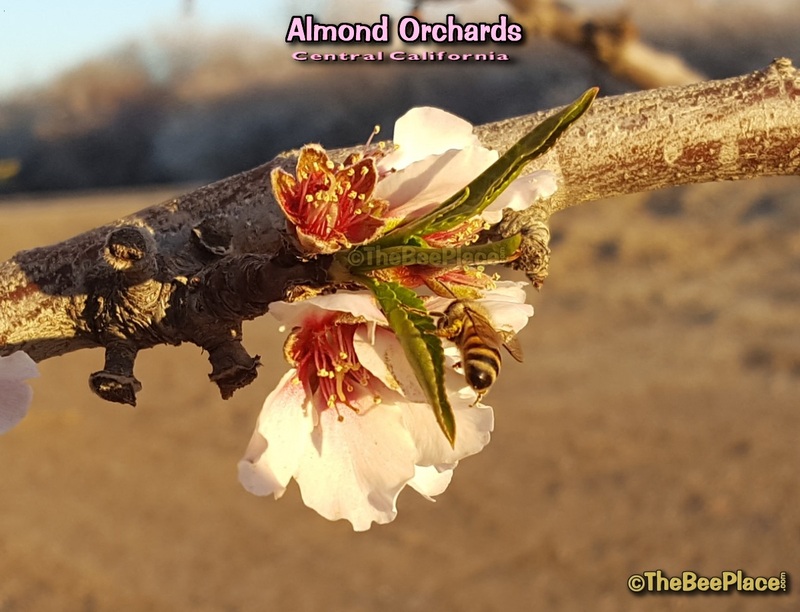 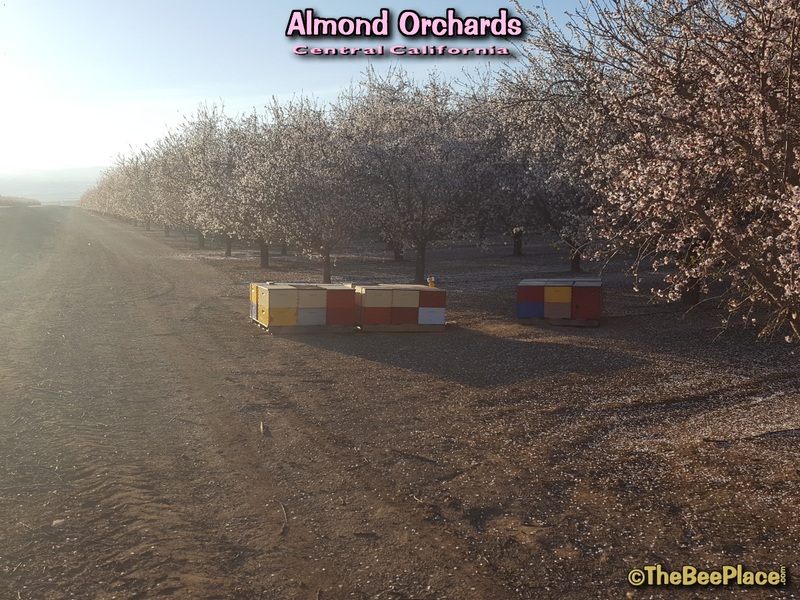 Around the beginning of February each year the bulk of the nation's honeybee population start to migrate to the west coast for the annual almond bloom. 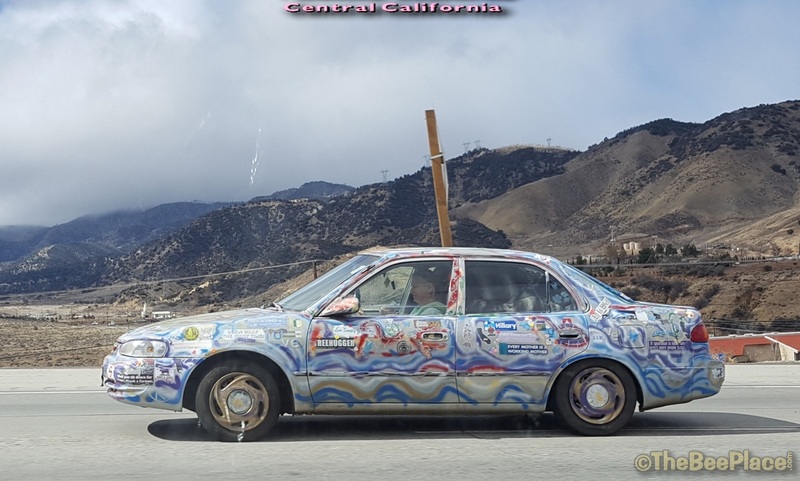 The images below are a sample of a spectacle to behold. 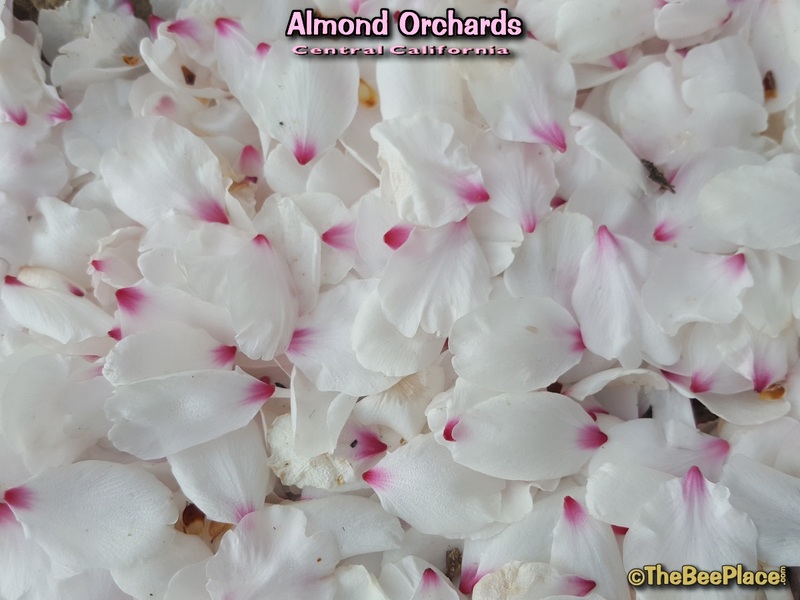 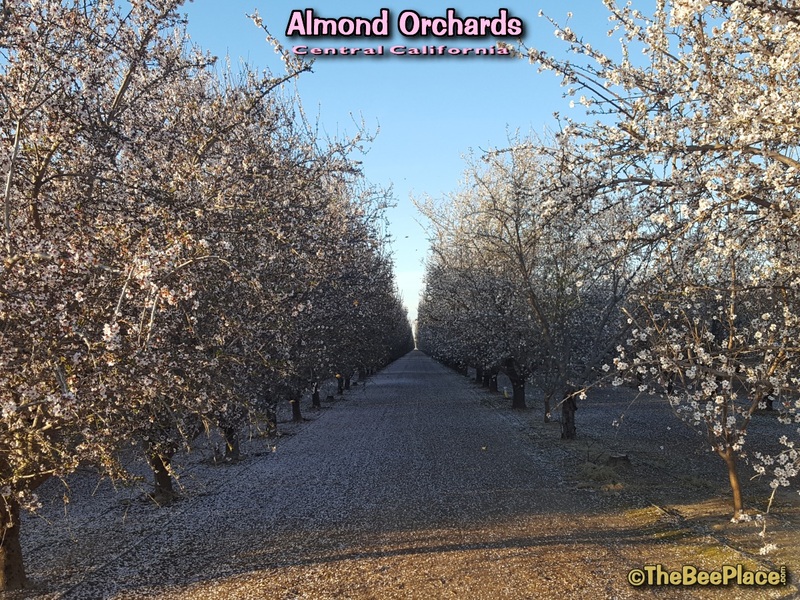 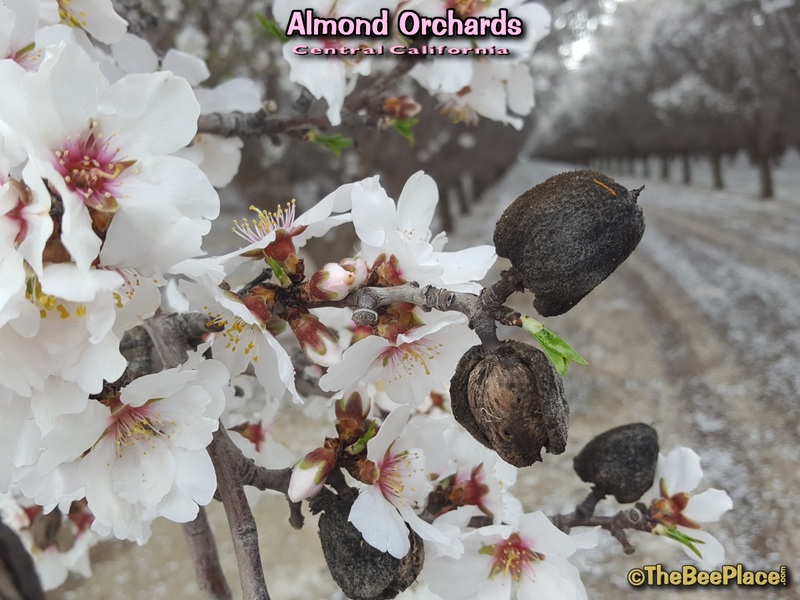 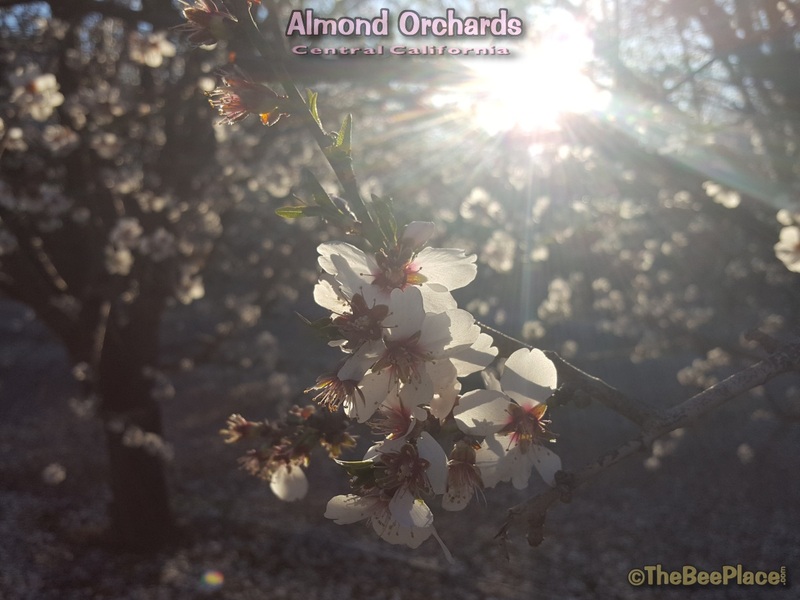 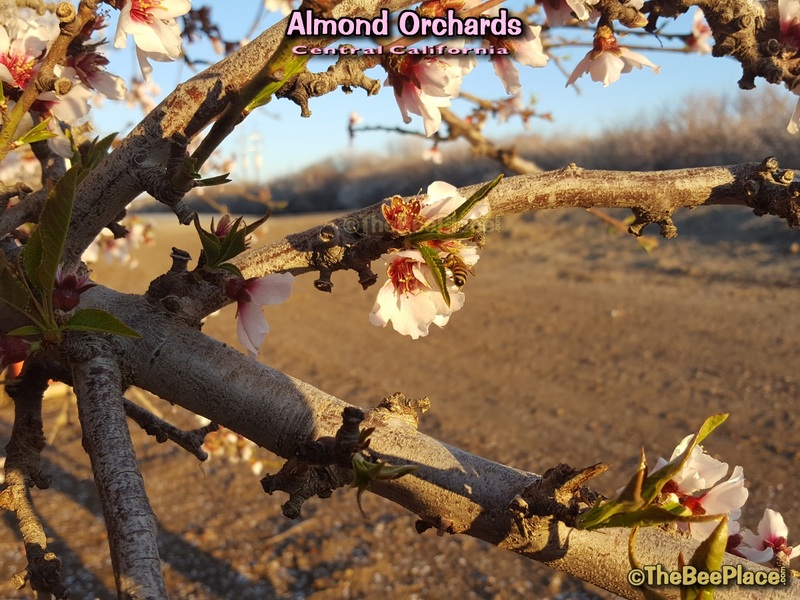 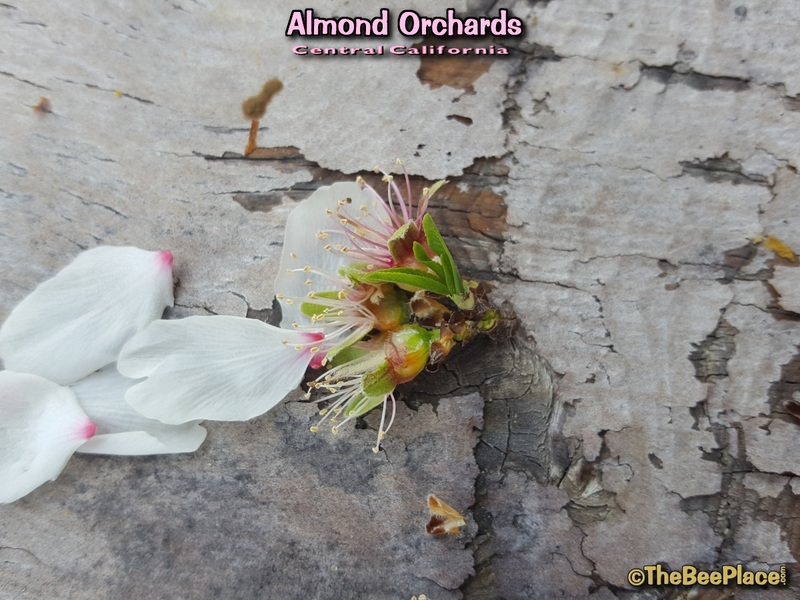 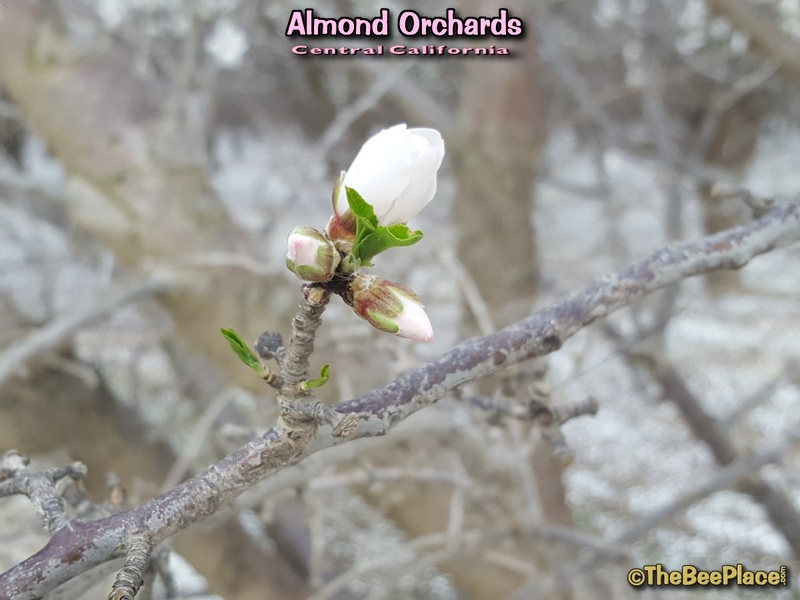 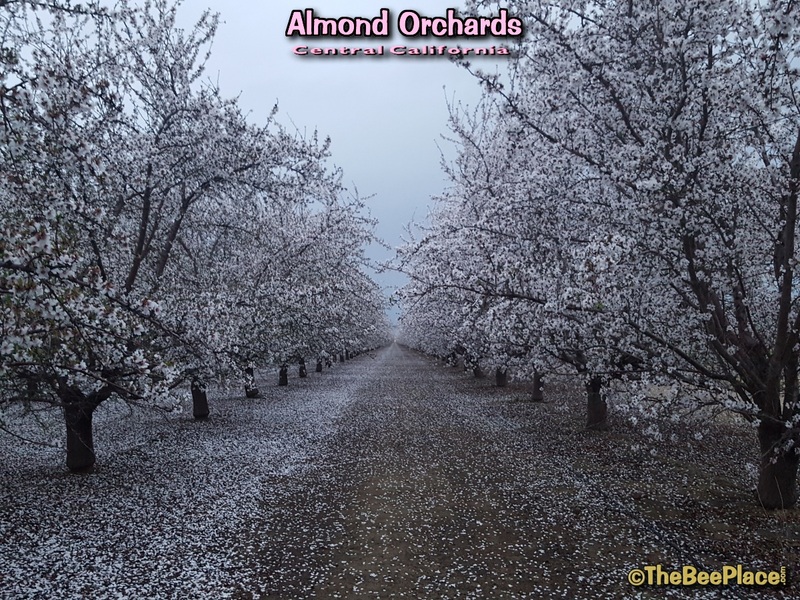 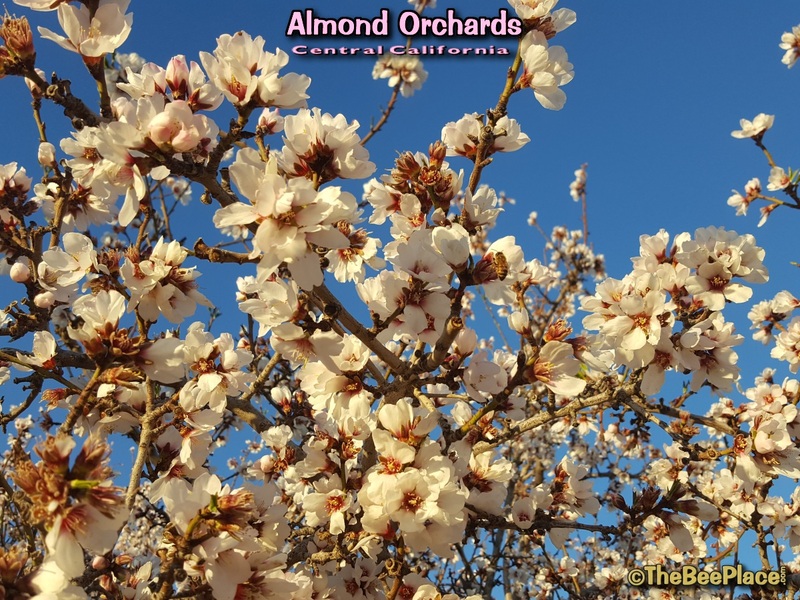 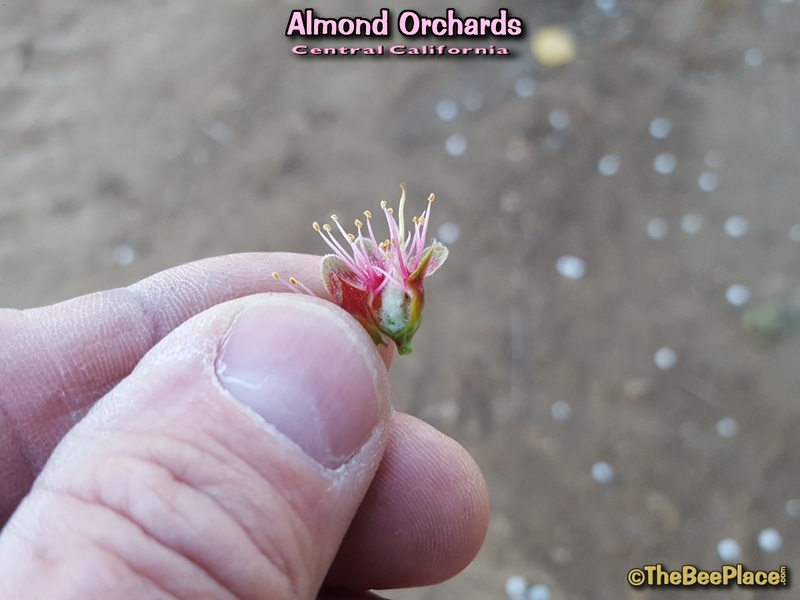 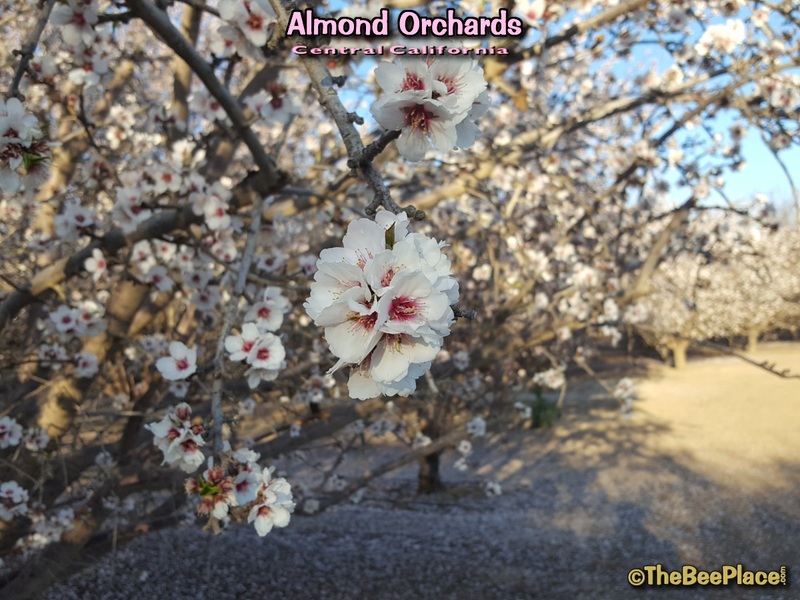 If you've never seen the almonds orchards in full bloom, then you are in for a treat.